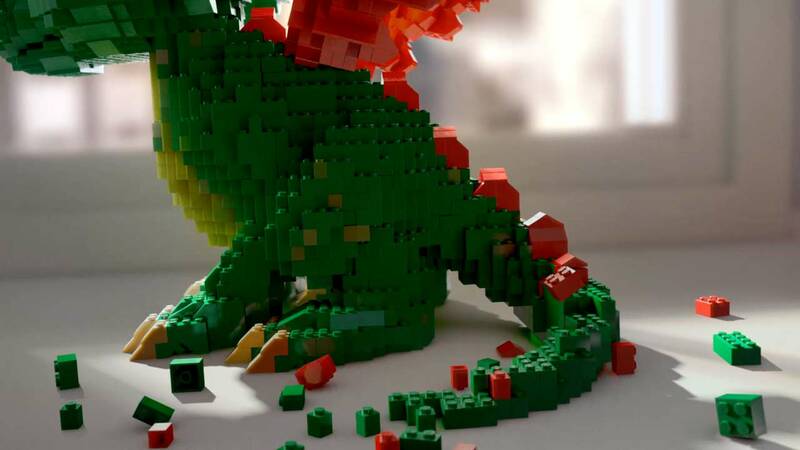 The global campaign, directed by Russell Tickner out of Mill+, aims to capture the magnetic and universal appeal of LEGOLAND. It sees a host of characters come to life in a young boy's bedroom, before spilling onto the streets and triumphantly arriving at the gates of the theme park. 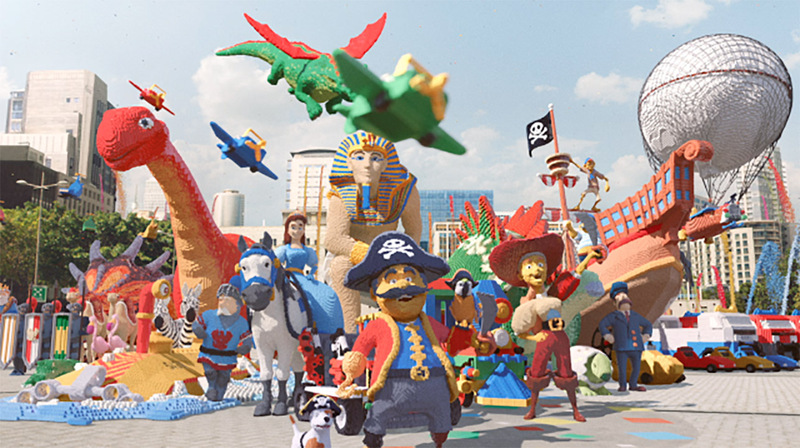 The host of colourful characters, which includes dancing camels, pirates, pharaohs and parrots, are led by a LEGO dragon, which sweeps through the city, mimicking the iconic LEGOLAND rollercoaster ride. Each character was carefully concepted, designed and crafted by the 3D team over several months before being animated and brought to life, utilizing millions of CG LEGO bricks. It was then the job of the 2D team to blend all of the CG LEGO renders and matte paintings into live action plates, captured during the shoot in Cape Town. Director Russell comments, "This project really showcases the Mill+ team's creative passion and ability to bring to life a fantastic brief from BMB. Collaborating closely with the agency creative team, all of the various VFX specialists worked together from the outset, involved in every element from the pre-production, storyboarding and character design, to the 'bricking' animation tools developed specifically for this job. I am incredibly proud of the whole team and the final result we've created."